KINGSTON, Jamaica — Coming to a store near you: Bob Marley video games, shoes ... snowboards? 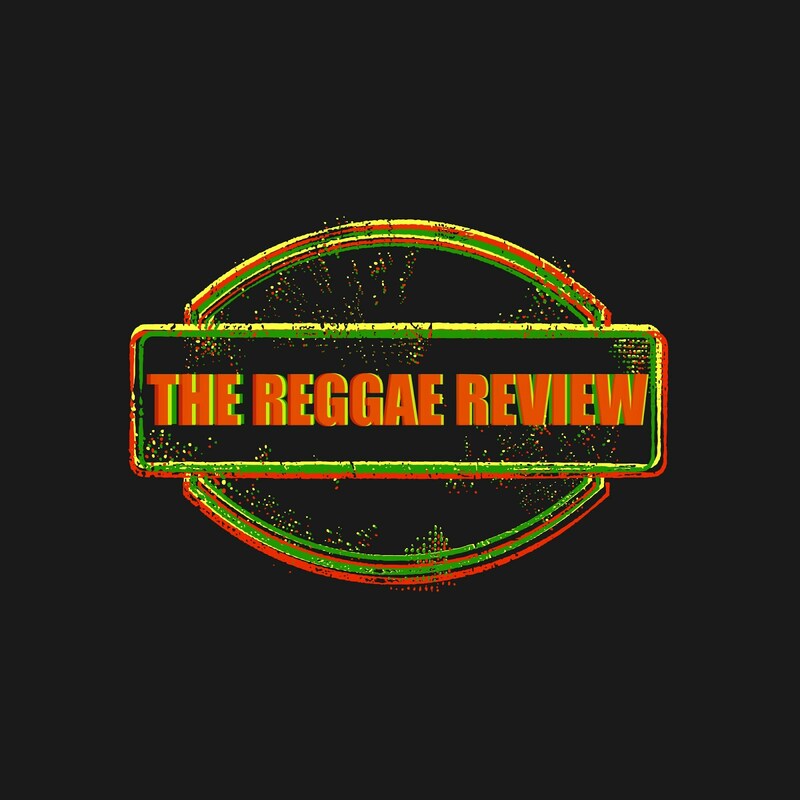 Heirs of the Jamaican reggae legend are plunging into the global trademark wars, seeking to enforce their exclusive rights to an image that has grown steadily in scope and appeal since the Jamaican superstar died of brain cancer in 1981 at age 36. The Marley name, look and sound are estimated to generate an estimated $600 million a year in sales of unlicensed wares. Legal sales are much smaller — just $4 million for his descendants in 2007, according to Forbes magazine. The Marleys refuse to give a figure. Now the family has hired Toronto-based Hilco Consumer Capital to protect their rights to the brand. Hilco CEO Jamie Salter believes Marley products could be a $1 billion business in a few years. "The family managed all the rights before Hilco was brought on board," said Marley's fourth son, Rohan. "We didn't have a real good grasp on the international scope prior to Hilco, nor the proper management." The turn to big business has stirred some grousing from die-hard fans in Internet chat rooms, who say it goes against the grain of a singer who preached nonmaterialism and popularized the Rastafarian credo of oneness with nature and marijuana consumption as a sacrament. But Lorna Wainwright, who manages a Kingston studio and music shop called Tuff Gong, Marley's nickname during his slum boyhood in a nearby slum, backed the move, saying "the world needs the Bob Marley police." "It's a free-for-all out there with all the fakes, all the piracy," she said. "It's important to continue getting his real message out like when he was alive because the world is in a crisis and Bob Marley's lyrics provide a solution." A representative of the Bobo Ashanti order, a Rastafarian group, also expressed support. "Bob Marley was and still is a stepping stone for many around the world who seek Rastafari roots and culture," said the Rasta rep who identified himself as the Honorable Prophet Moambeh Acosta in an e-mail. "We can only hope and pray for the (family's) success ... as the task seems insurmountable due to the years of piracy and counterfeiting." Rather than focusing on street vendors, who hawk everything from Bob Marley T-shirts to beach towels, the partnership is creating a new line of products dubbed "House of Marley" and will police the trademark vigilantly. "You're never going to stop the guys in the streets, flea markets ... but you try as much as you can," said Salter. Snowboards and tropical Jamaica may seem an odd pairing, but they're among a wide variety of planned merchandise featuring the dreadlocked musician's image, name or message — backpacks, stationery, headphones, musical instruments, restaurants. Items are expected to hit the market in mid-2010. 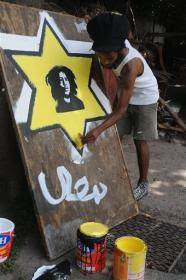 Marley "would be amused to know that his face is being used to brand a wide range of products and services, some of which he himself might never have thought of using," said Professor Carolyn Cooper, former coordinator of the reggae studies unit at Jamaica's University of the West Indies. But Cooper added in an interview that the Marley family is absolutely right to emulate the estates of Elvis Presley, Michael Jackson and other pop heroes in protecting the trademark. Presley's estate brought in nearly $55 million in revenue last year. Marley's lyrics promoting social justice made him an icon. His acceptance by mainstream America was sealed when the Budweiser frogs grooved to his song "Jamming" in a 1999 beer ad. His "One Love" anthem woos tourists to Jamaica on TV spots featuring white-sand beaches and swaying palms. Mark Roesler, whose marketing and talent agency, CMG Worldwide, has a client list that includes the estates of James Dean and Marilyn Monroe, says protecting a famous name is a long-term task. "If a celebrity has not had the focus and the attention that a personality like James Dean has had over the years, it is much more difficult to just suddenly get started and 'clean up the market,'" said Roesler, who is not involved with the Marley effort. Most of Marley's heirs are also musicians, including his widow, Rita, and son Ziggy, who won four Grammys with the Melody Makers, a band that included another son, Stephen, and daughters Sharon and Cedella. Son Damian has won three Grammys. The family says it cares less about moving merchandise than about preserving the patriarch's legacy in such efforts as the Marley organic coffee farm, whose product is dried, roasted and packaged in bags emblazoned with Marley song titles such as "One Love" and "Mystic Morning." "People need to know what they're getting is from the Marley movement, a movement of sustainability," said son Rohan as he showed The Associated Press around the farm, a teeth-rattling drive over rutted roads from Kingston, the capital. The former University of Miami star linebacker, who resembles his father, said an undisclosed share of Marley Coffee proceeds will go toward youth soccer programs in Jamaica, an island as crime-ridden and poor as it is alluringly beautiful.